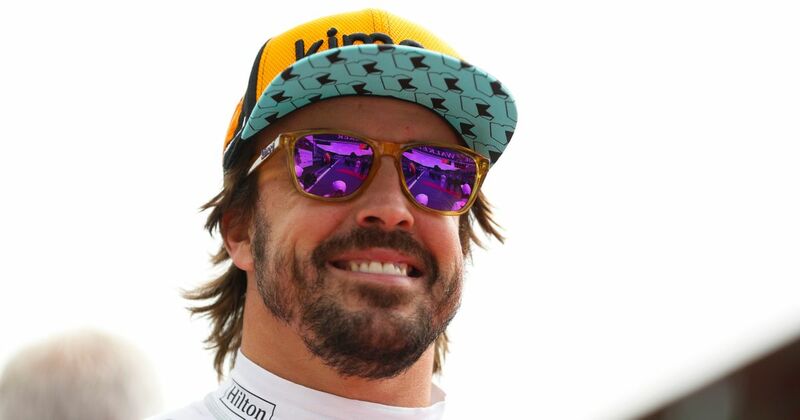 We’re all expecting Alonso to race in IndyCar next year and although nothing has been announced yet, there was a strong expectation that he’d be testing a car soon. 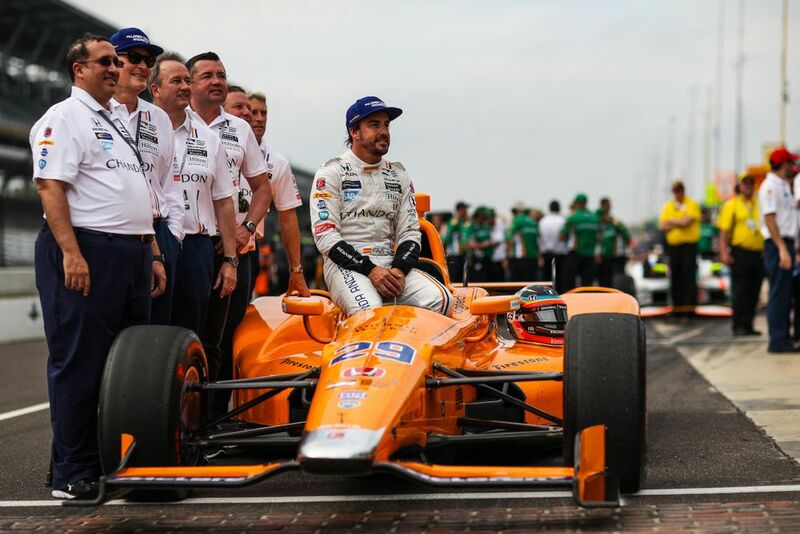 Fernando will get his first taste of the Dallara DW12 on a road course when he drives one of Andretti Autosport’s cars around the superb Barber Motorsports Park in Alabama on 5 September. The rumour is that McLaren will run one of the Andretti cars for next season (as it did during last year’s Indy 500) with a view to expanding to a full team in the future. If that’s the case, you can bet Alonso will be the guy behind the wheel as he chases the Triple Crown. It’s all getting rather exciting, isn’t it?